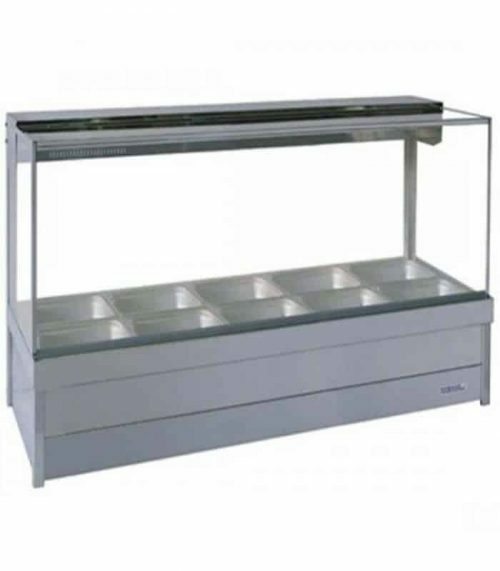 To begin with, if you need a hot food displays showcase, you come to the right place. 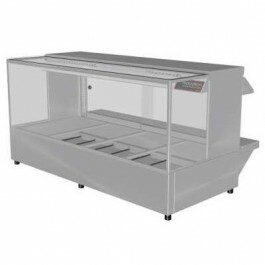 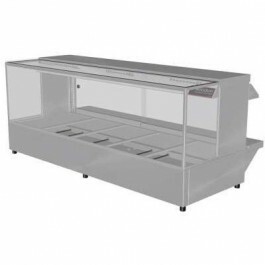 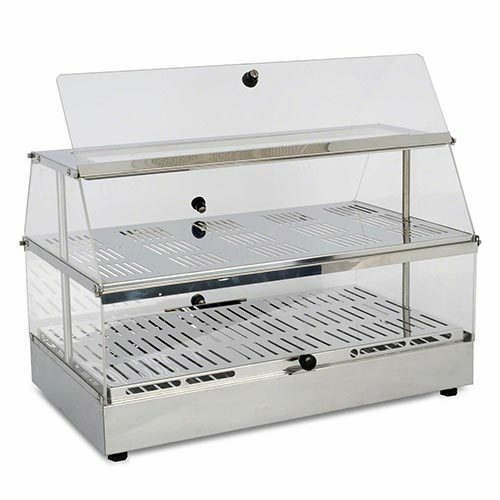 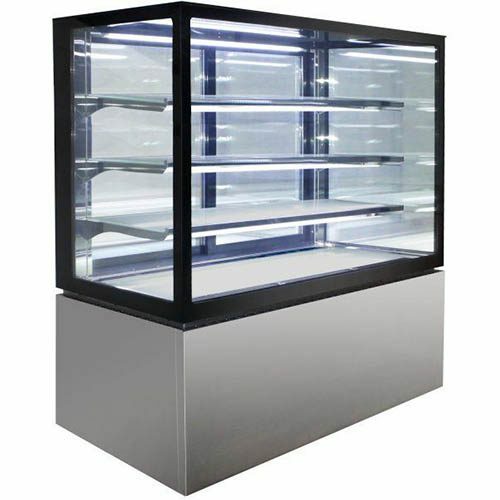 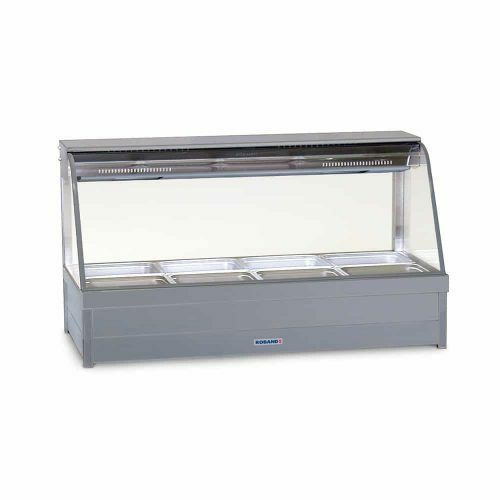 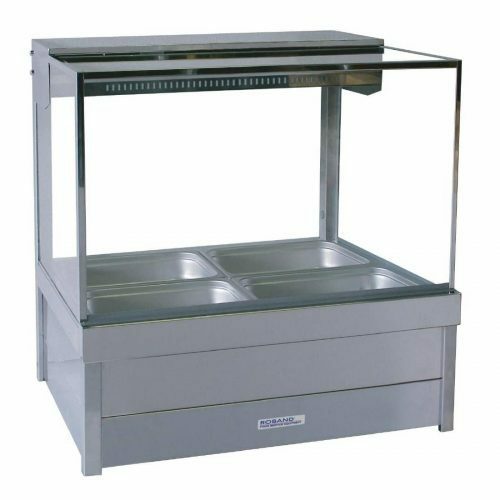 We have a huge range of heated display cases, including countertop hot food bars to your floor standing multi level heated showcase. 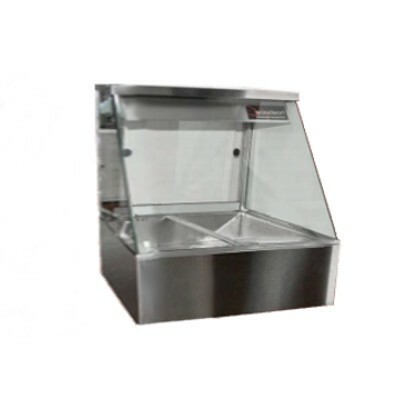 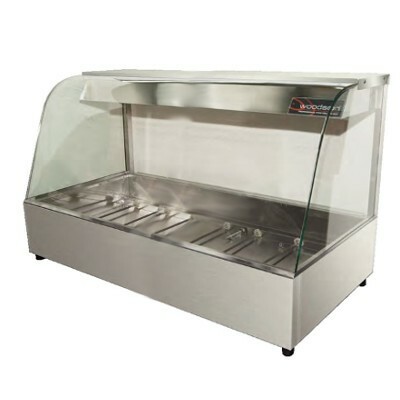 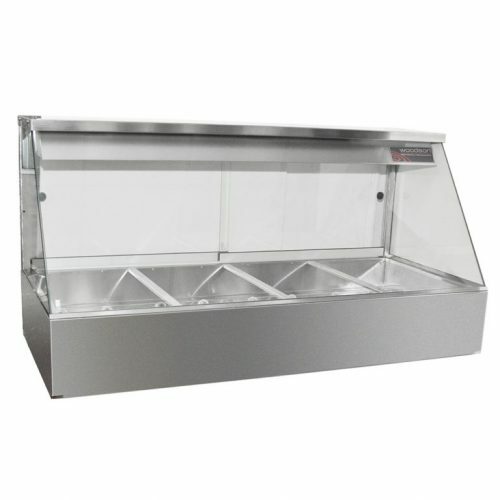 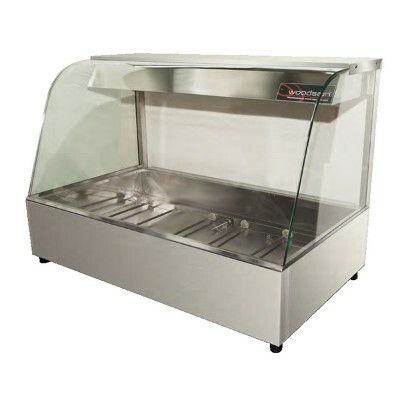 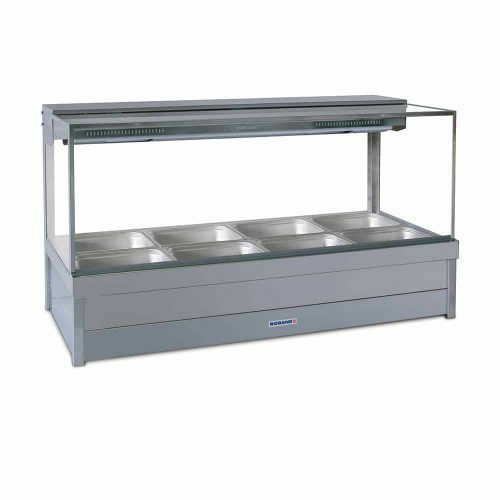 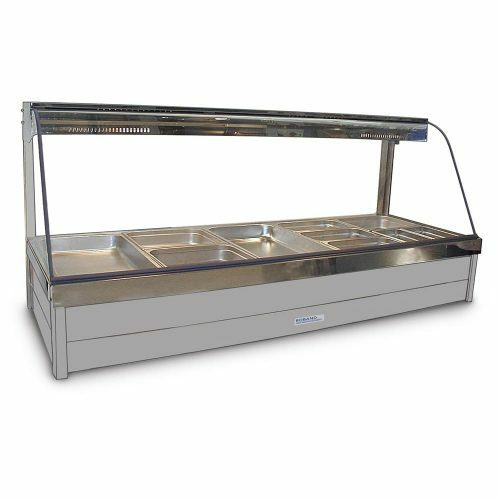 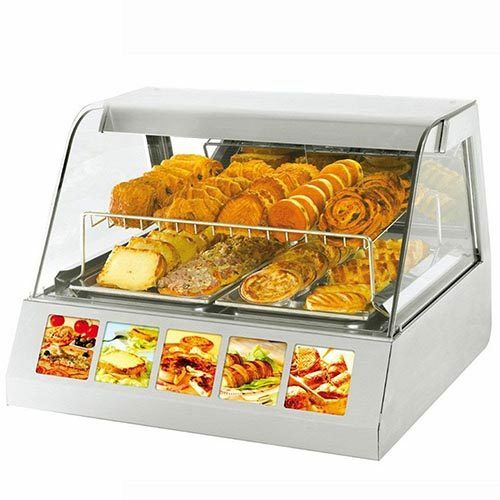 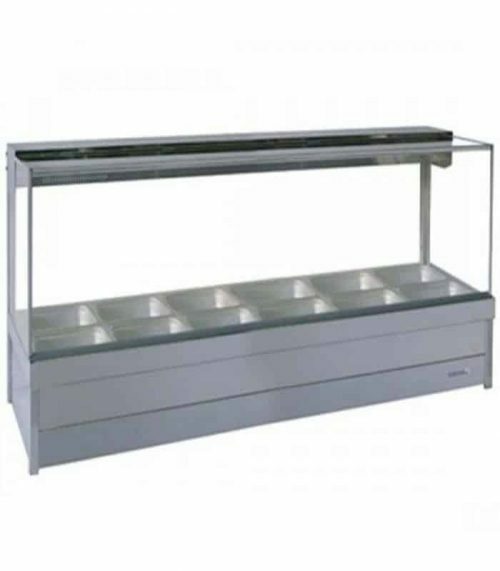 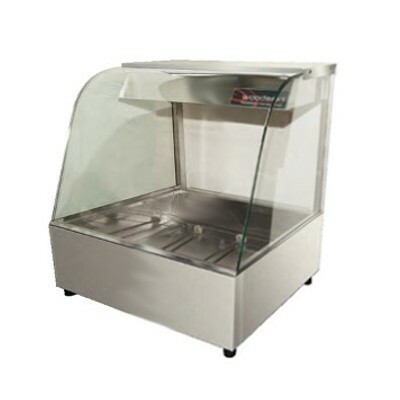 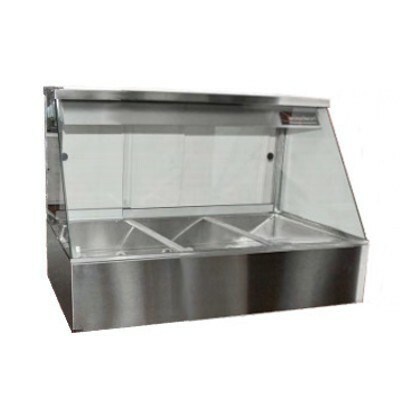 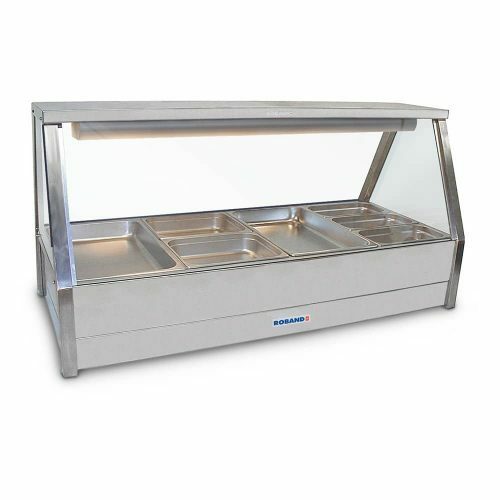 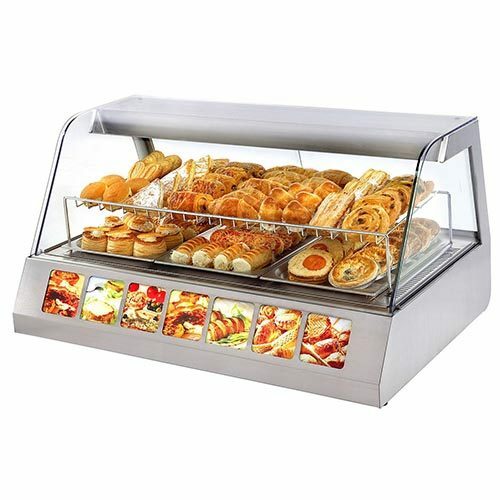 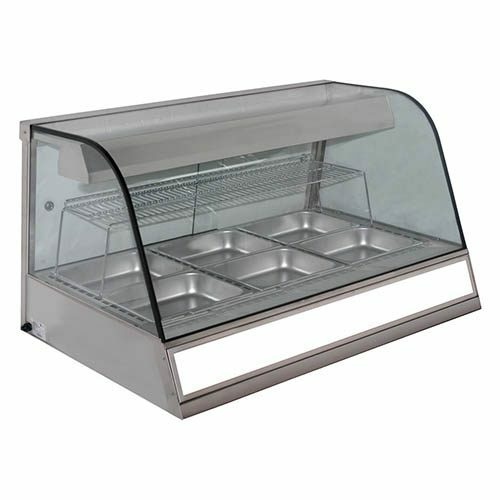 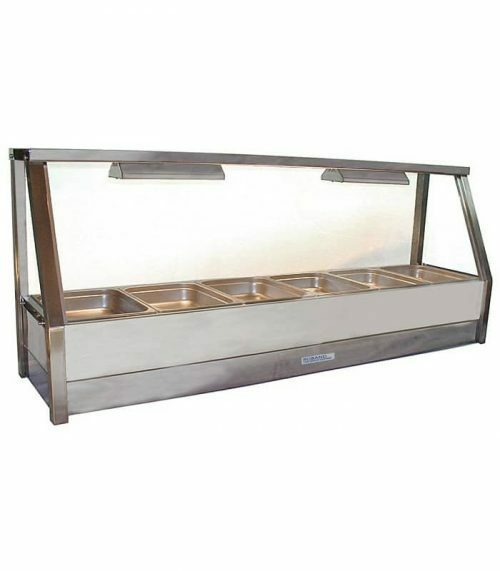 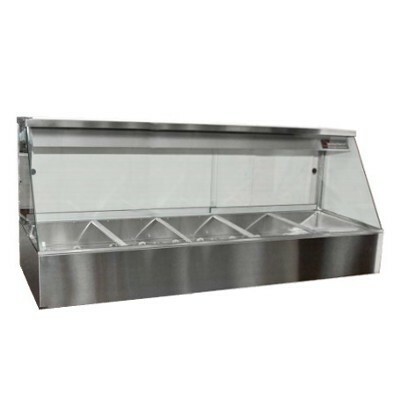 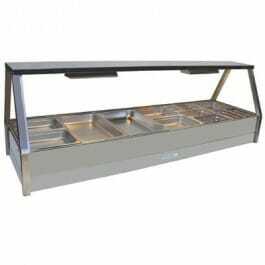 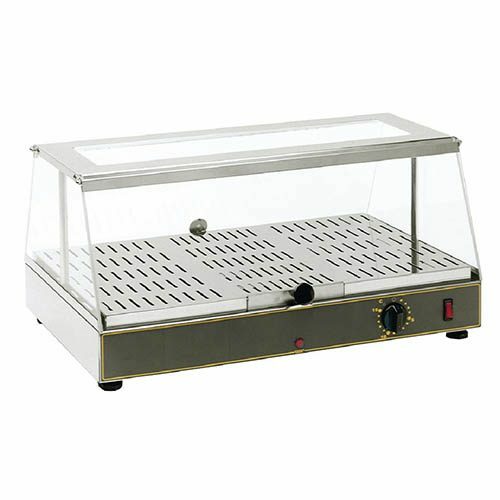 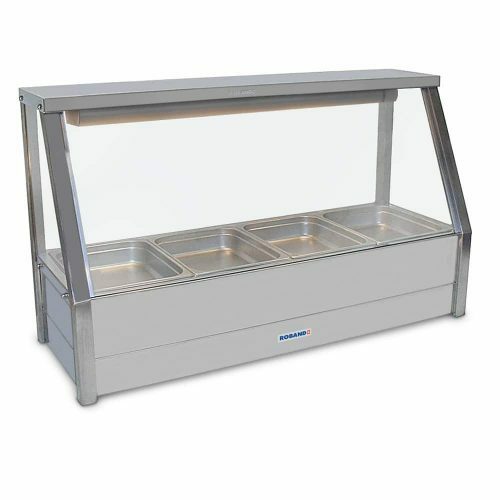 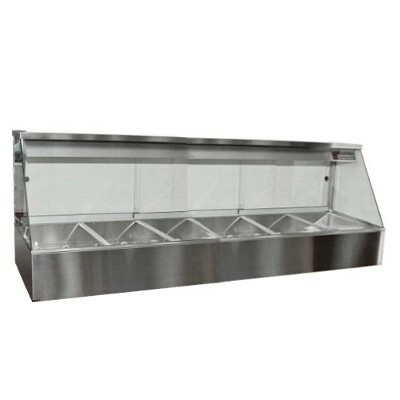 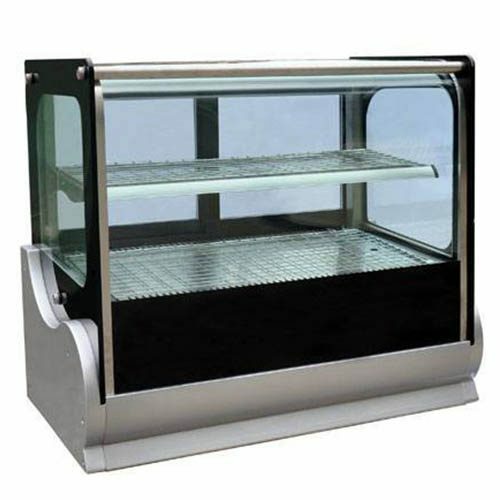 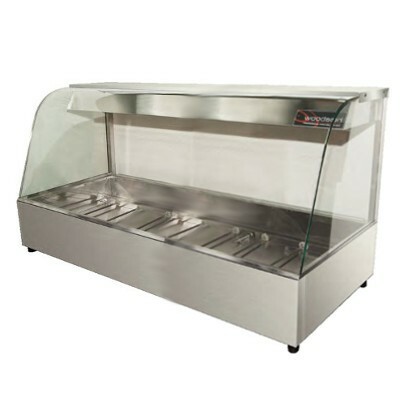 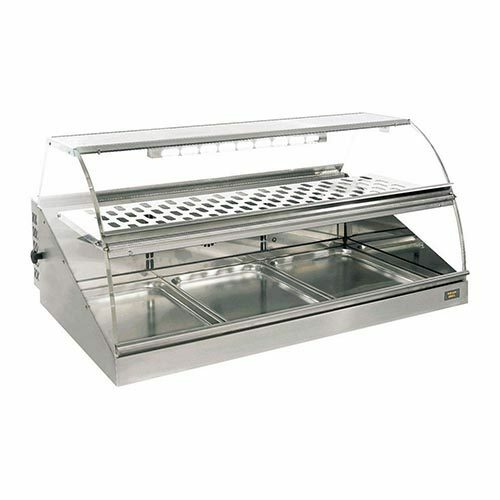 A countertop heated display bar is a great addition to your takeaway shop, fish & chips, bakery or supermarket after all. 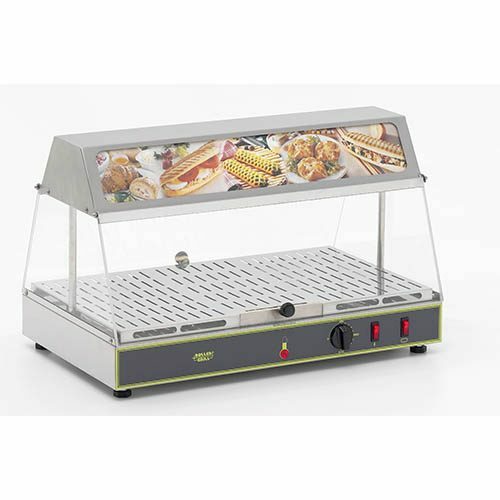 Using the hot food bar will hold your hot food at the correct temperatures for hours after being cooked. 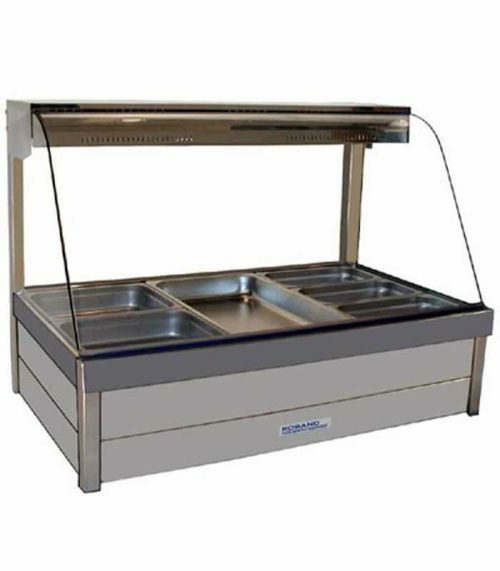 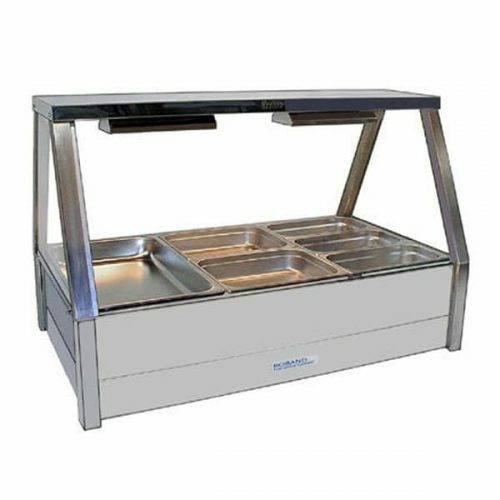 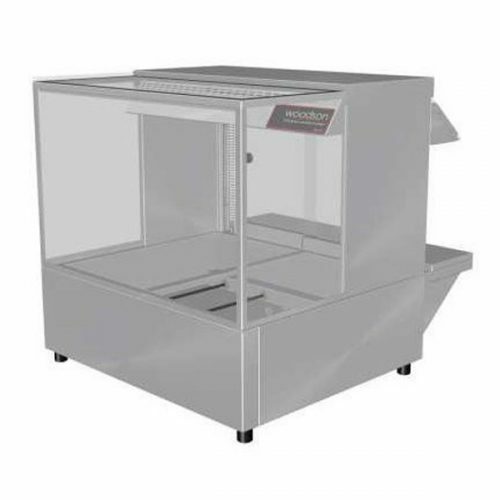 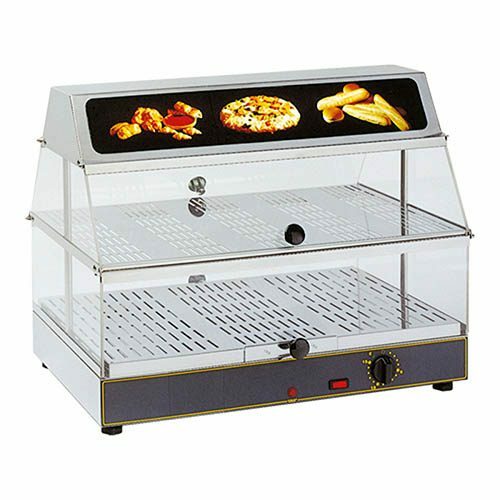 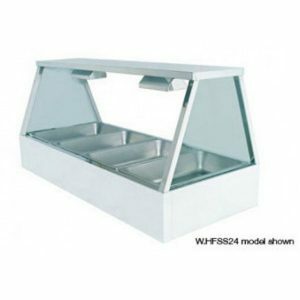 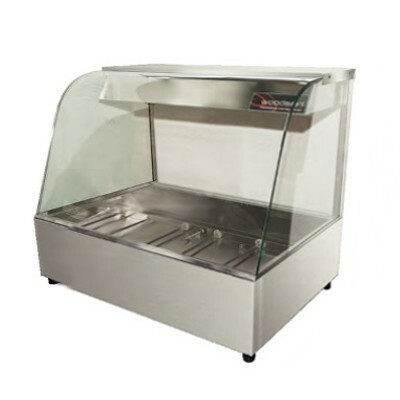 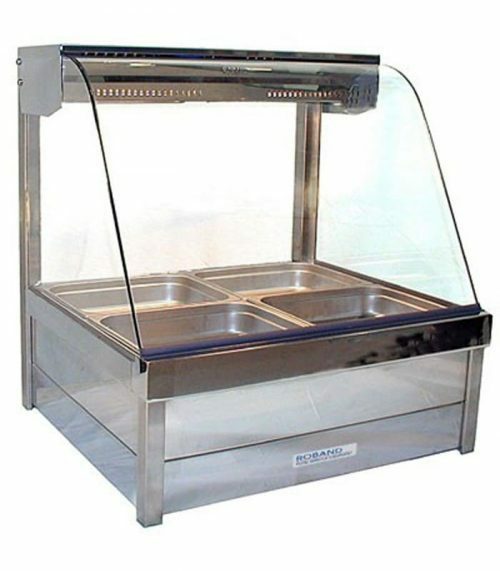 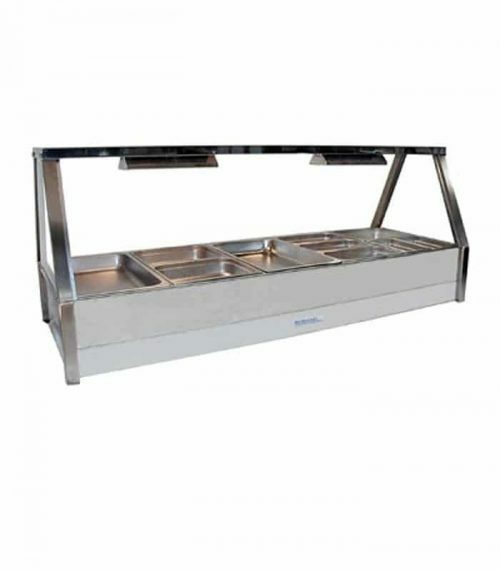 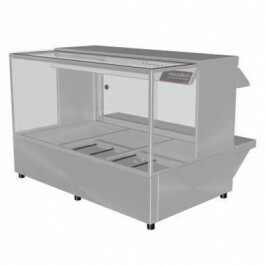 Also, countertop hot food display showcases can hold and display a variety of foods like chips, fried foods, chicken wings, donuts, full takeaway meals, pizzas, and baked goods. 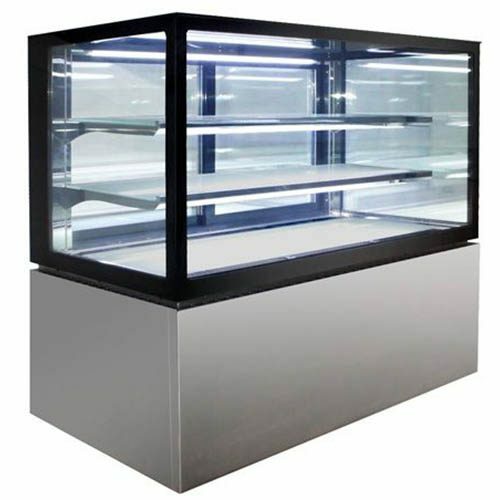 Floor standing heated display cases are a different story again, these normally have a multi level shelving system inside the cabinet. 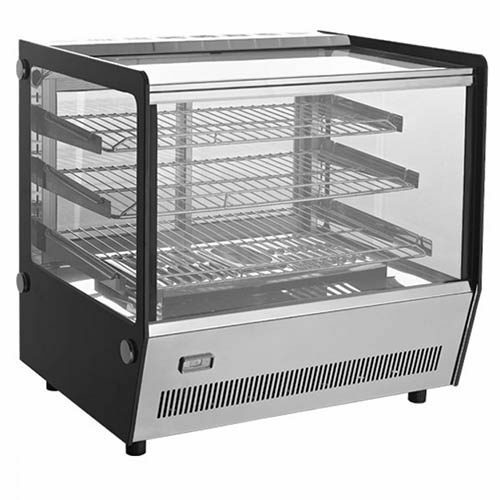 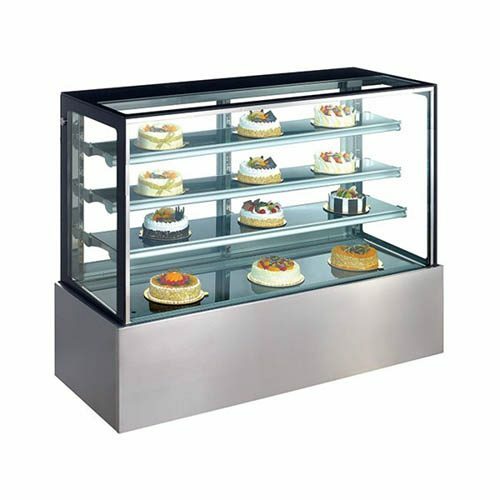 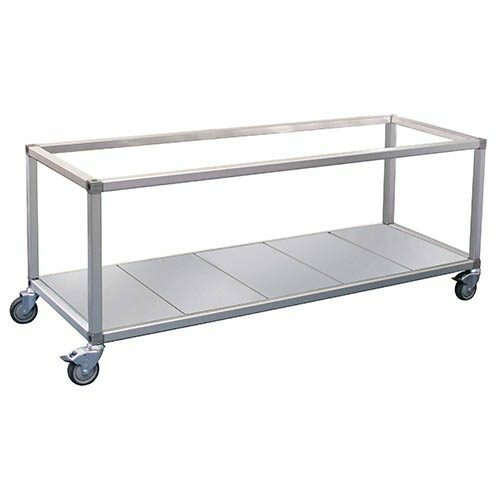 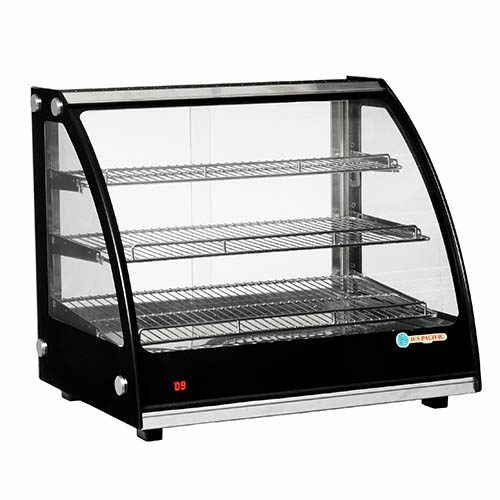 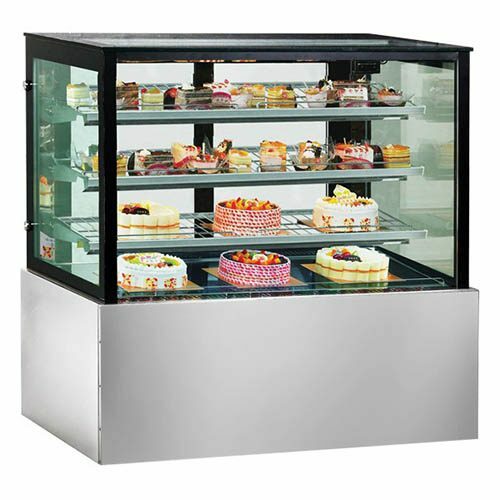 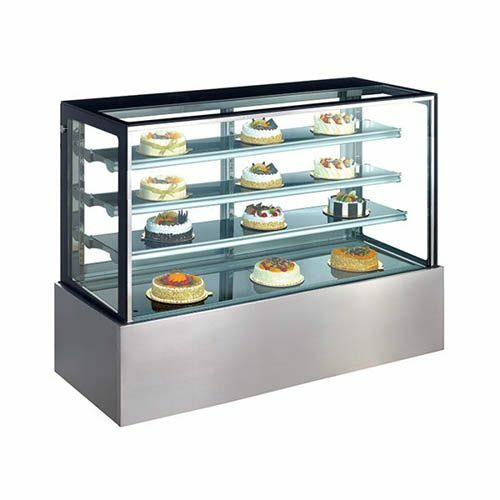 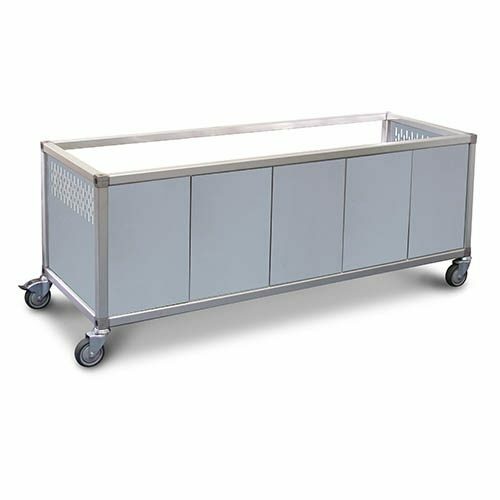 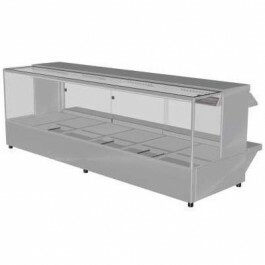 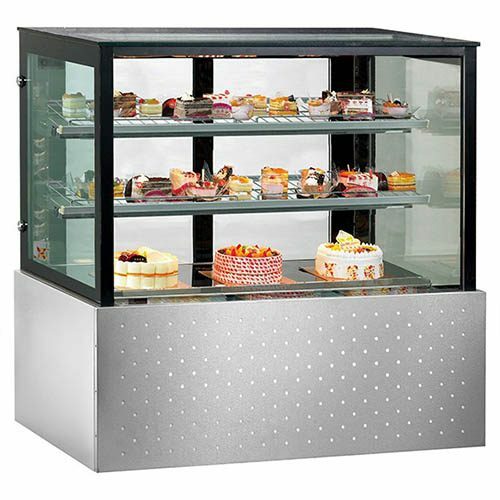 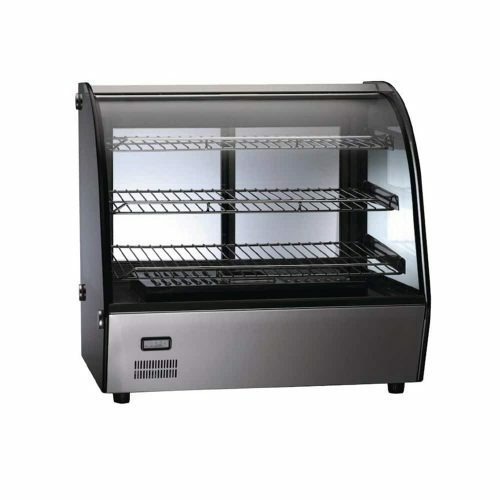 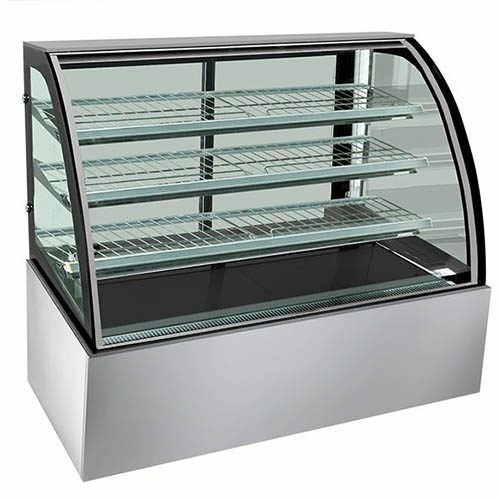 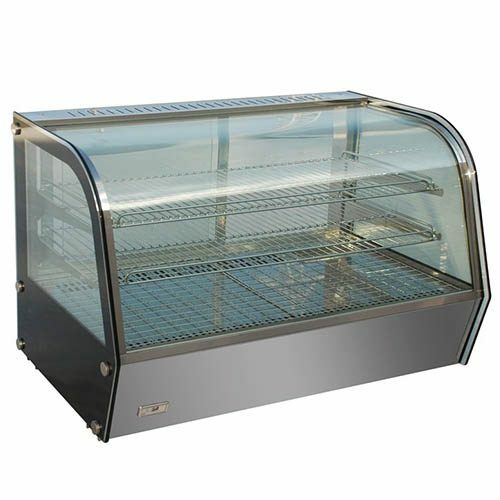 Perfect for display huge ranges of pies and baked goods for a bakery or café. 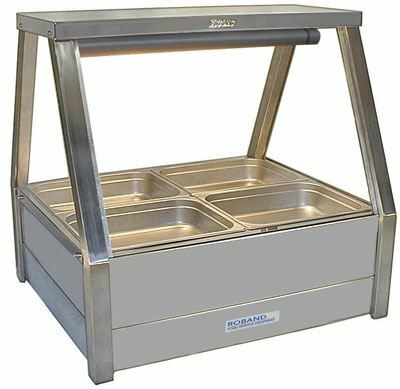 Also, ready to go meals as well. 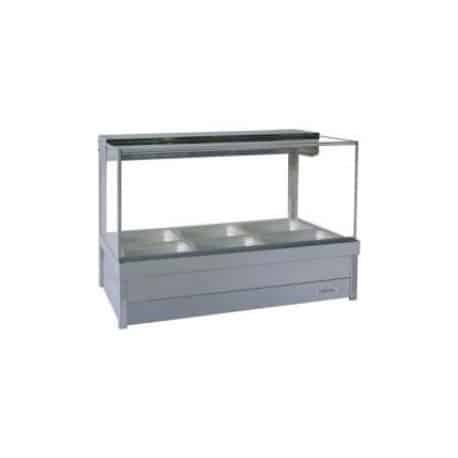 Floor standing hot showcases go well with the front of house merchandising applications. 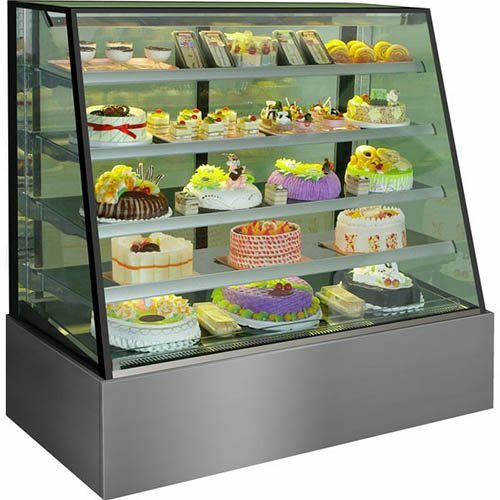 Customers can see into the heated cabinet to choose your signature treats on display after all.